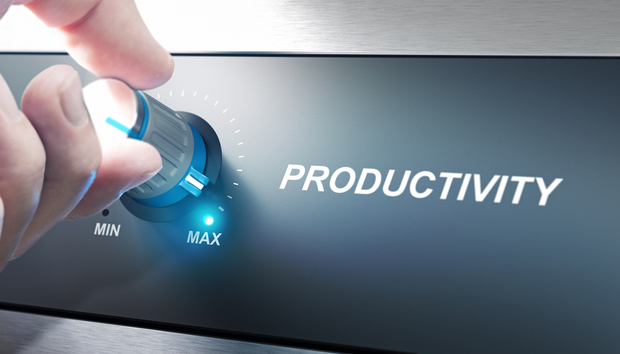 What can CIOs do to boost workplace productivity? Many organizations have seen a sharp slowdown in workplace productivity, a concerning issue due to the effect this can have on business performance, growth and profit. Technology and productivity are often seen to go hand-in-hand, yet a recent Citrix-commissioned report, published by Lancaster University’s Work Foundation, highlighted that despite growing digitization, the majority of employees feel they’re no more productive today than they were three years ago. The report, entitled Productivity, technology and working anywhere [pdf], points out that a positive link between workplace productivity and correctly-implemented technology is undeniable, but that productivity is being held back by outdated IT, a lack of innovation, poor business planning and a low uptake of flexible working cultures. Much of this can be changed by IT leadership implementing change from the top down. Managers questioned for the report noted key drivers for productivity included stronger leadership, better technology and more flexible working practices, so we asked the experts what IT leadership can do to make changes for the better. « Do introverted CIOs face particular leadership challenges?